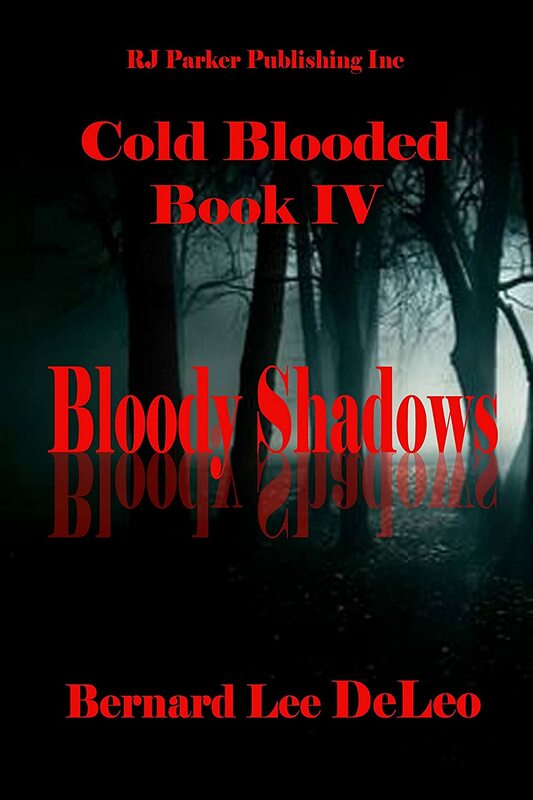 Writer/Assassin Nick McCarty faces off with traitorous blackmailers, terrorist sympathizers, the Seattle ‘Ripper’, and powerful entities hell bent on either recruiting the most cold blooded killer in the land, or killing him and his family. They find out in terrifying terms when you go after the Terminator, you had better get him with the first strike. Because after you miss, he plays hard ball without mercy, and without hesitation. Taking quirky to the extreme, Nick cuts off his trouble free vacation time in favor of a rapid fire series of spider webbed events. He leads what CIA Director Paul Gilbrech thinks of as Nick’s team of cartoons, The Unholy Trio, into one deadly action after another. From a criminal consultation with the local police becoming a mugger gang execution to a simple recon of a suspected Isis training center turning into a war zone, Nick repairs problems with deadly proficiency. Bonus Story – Also another free Nick and Jean future bonus story with romance, violence, political intrigue, and of course much humor.